Who doesn’t love a frizz-free and silky smooth blowout? Though most of us dream of waking up every morning with a shiny and straight mane like Jennifer Lopez , the reality is even the Puerto Rican powerhouse herself doesn’t wake up like that. Seen on the set of her newest productionHustlers, the newly engaged beauty was spotted sporting a voluminous, free-frizz blowout. Giving yourself an at-home salon-approved blowout can be a challenge, but it doesn't have to be with these groundbreaking beauty buys. Get ready to say goodbye to those long hours of washing,straightening and then applying the product to get a silky-soft luscious finish. We’ve rounded up the top hair care products and tools to get the job done in the luxury of your own home. Once you’ve shampooed and conditioned your locks with your favorite set, protecting your hair from heat damage is a must. 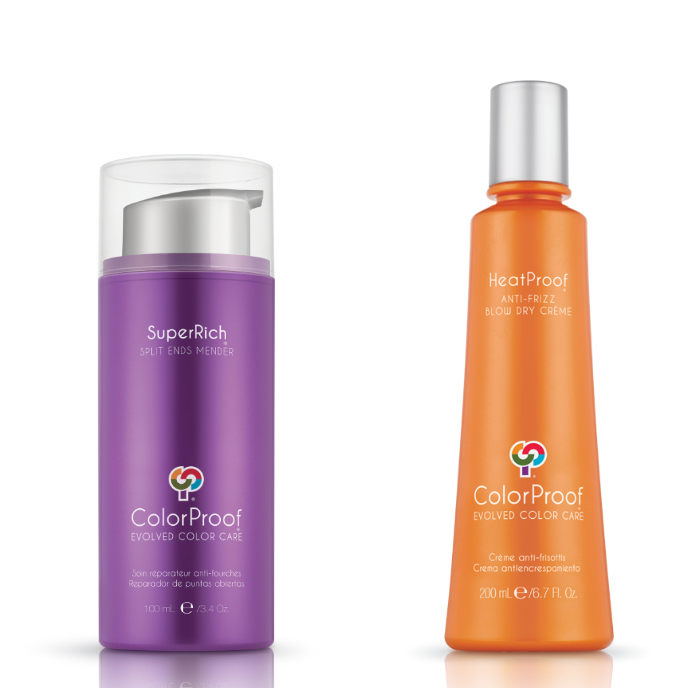 Try ColorProof SuperRich Split Ends Mender to prevent broken hairfibers and to achieve a silky color-protected mane. The bonding serum is clinically proven to seal split hairs by 94% in a single use, chicas! After applying the split end treatment, try ColorProof HeatProof Anti-Frizz Blow Dry Crème to reducestyling time for color and heat protection. Both products will eliminate frizz and create silk-like results. After using both products, go for a dryer that has dual heat and airflow controls. 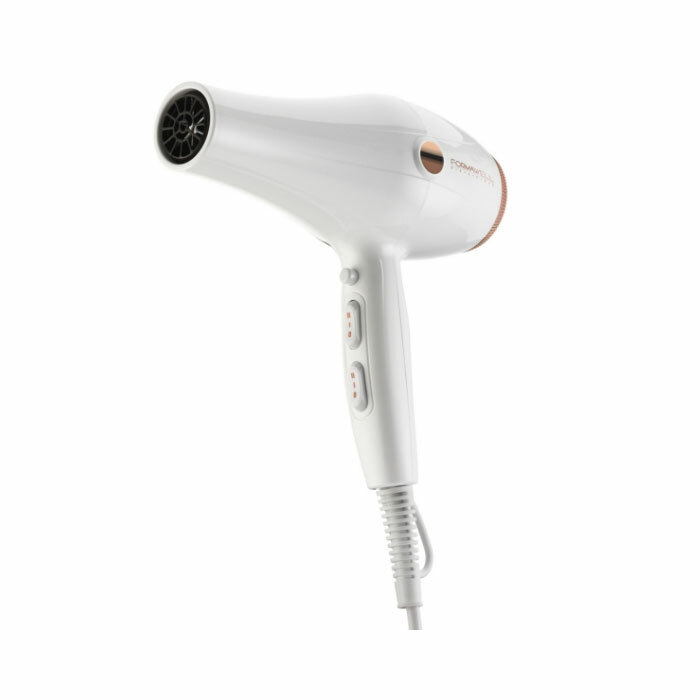 TheFormawell Beauty x Kendall Jenner Ionic Pro RS Dryer is a perfect pick to achieve the JLo blowout. The innovativetechnology provides that runway look in the comfort of your home with a difference so powerful, even your amigas y primas will notice. Thank us later!